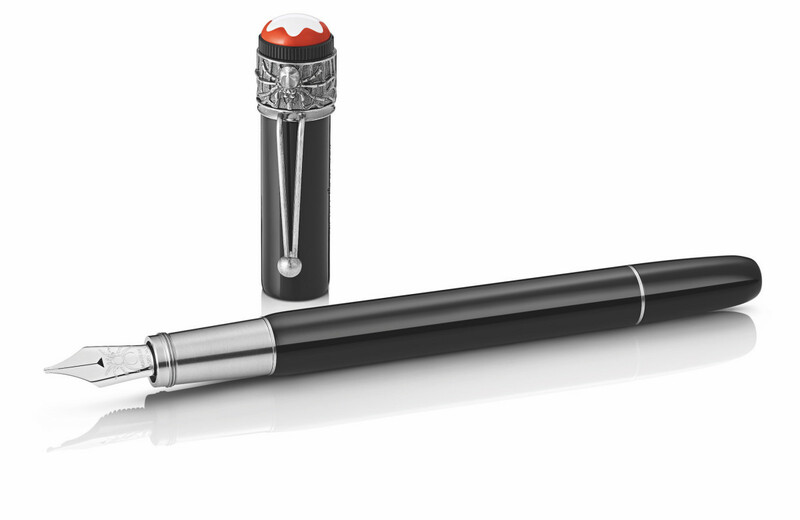 Based on one of the first product lines from Montblanc, the Rouge & Noir series returns with a new Spider Metamorphosis edition. 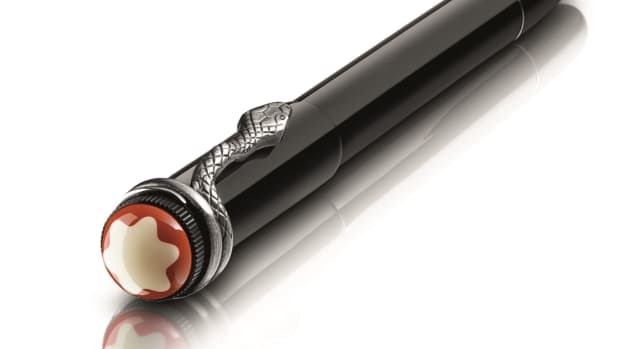 Joining the Serpent edition from 2016, the spider is a motif the company has used since the 1920s, a motif that adorns the pen nib and the clip. 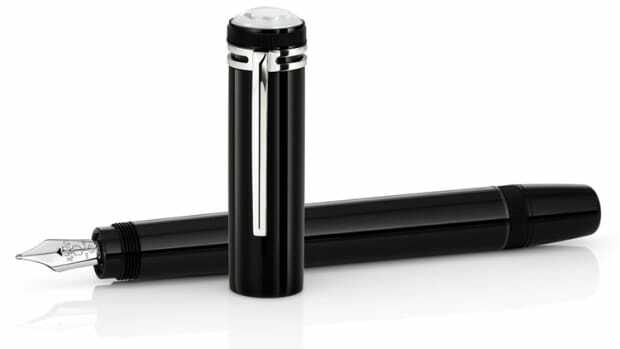 Complementing the pens is a new ink that has been created for this edition with a grey that is inspired by a spider&apos;s web. The Montblanc Heritage Rouge & Noir Spider Metamorphosis and Limited Edition 1906 are available this month at Montblanc dealers. 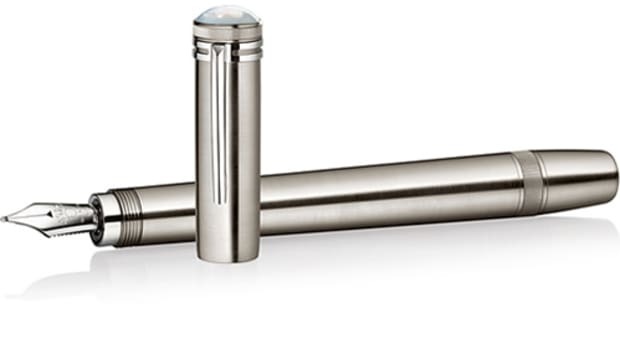 A slithery and sleek throwback to Montblanc's first fountain pen.